New for 2014! 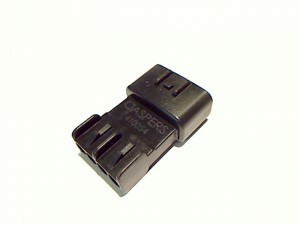 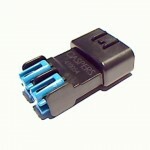 Casper’s Electronics releases the mate to Sumitomo 91 Series 4 way connectors. 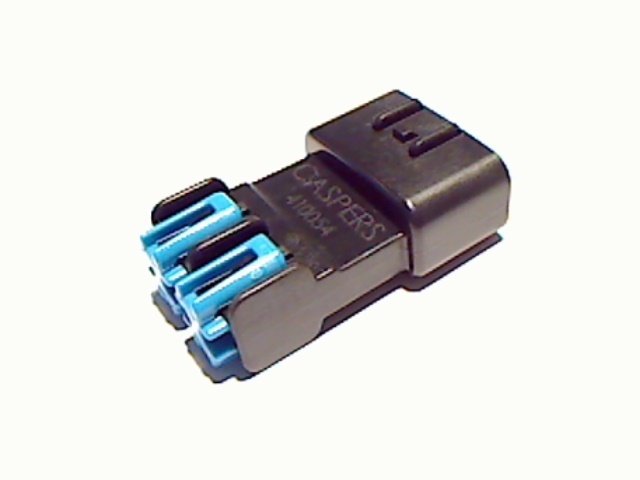 Picking up where the OEM’s have left off, this is a wire-to-wire version of the female connector.